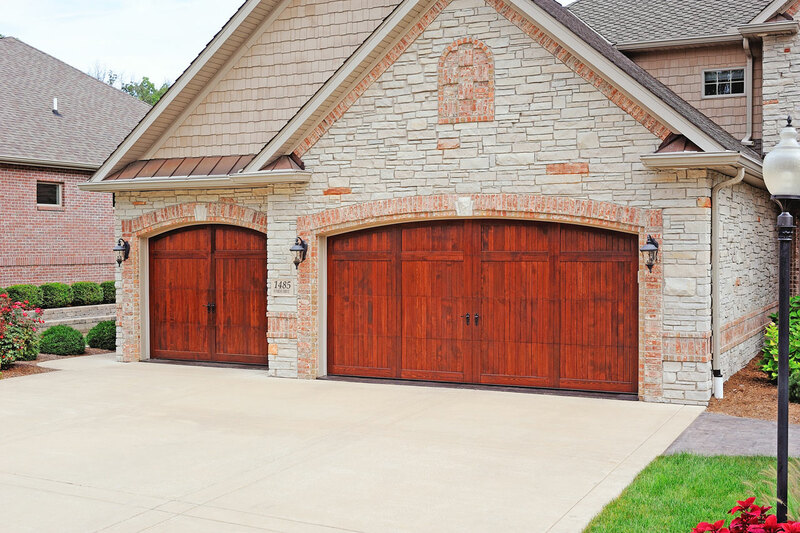 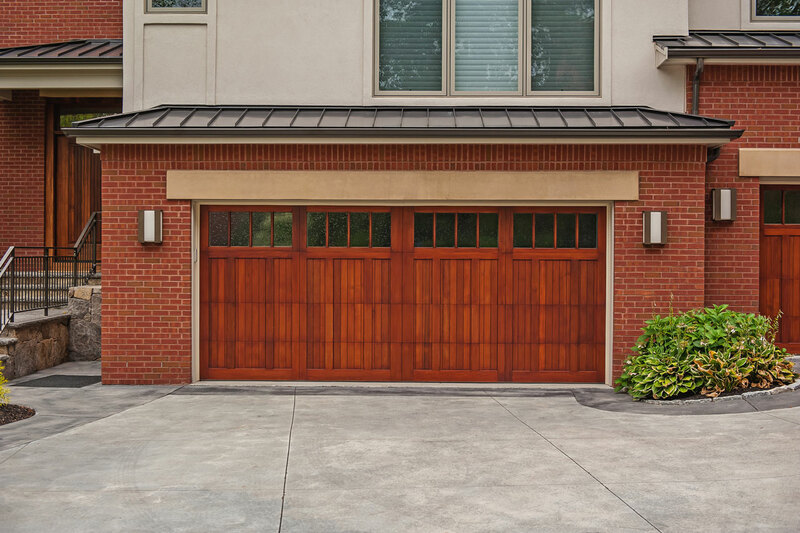 Add depth to your garage door with our raised panel design, available in both short and long panel options. 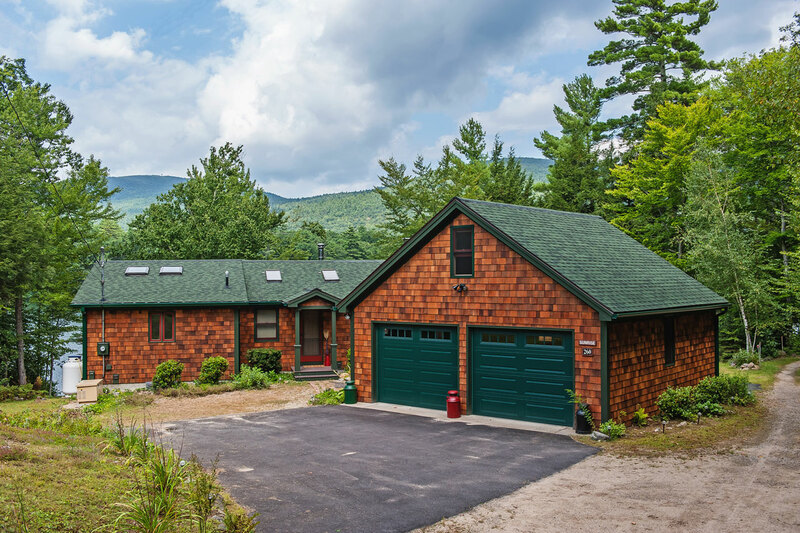 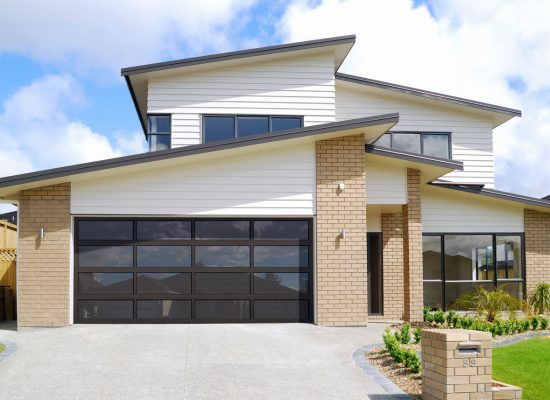 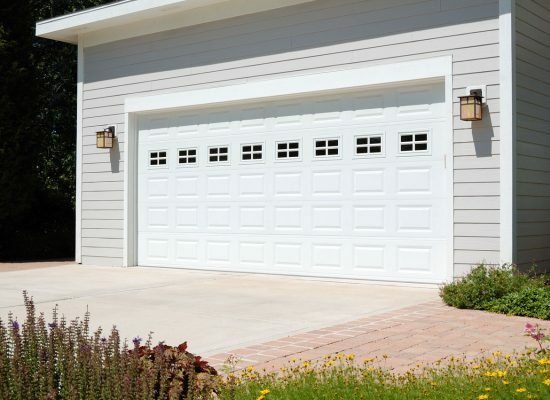 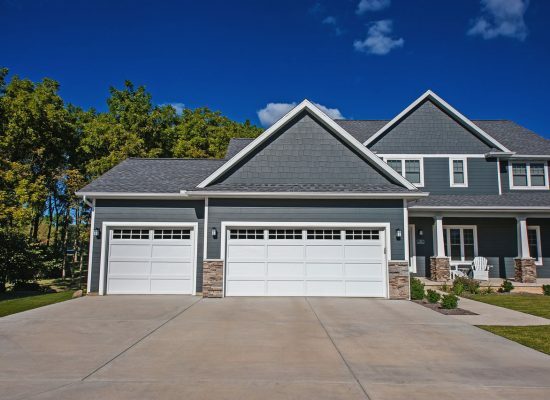 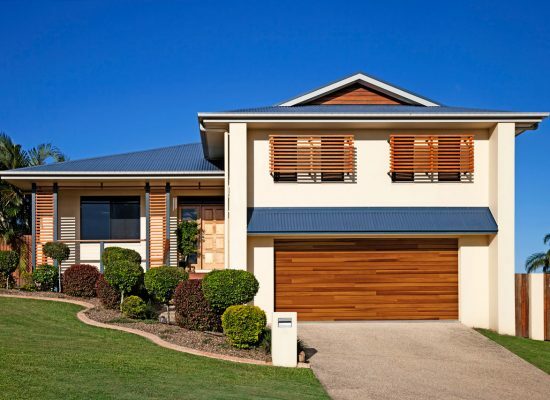 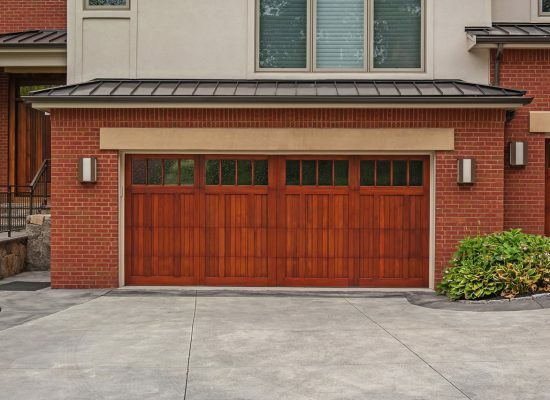 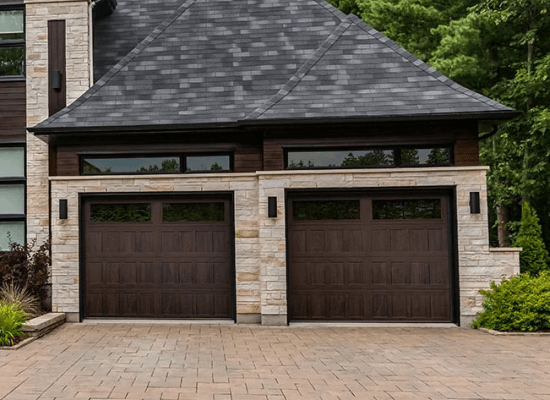 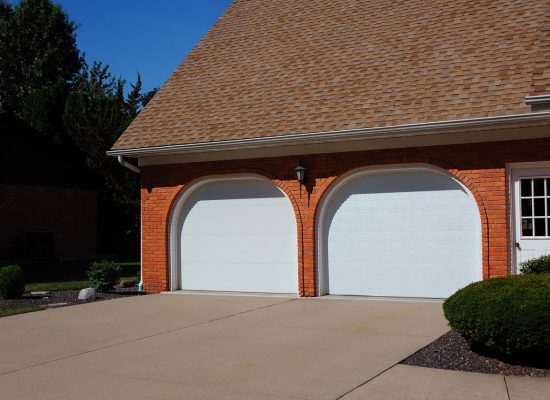 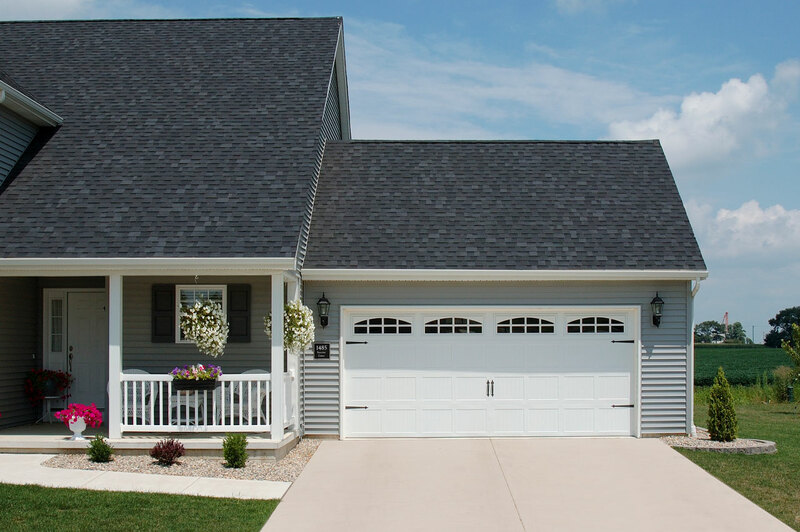 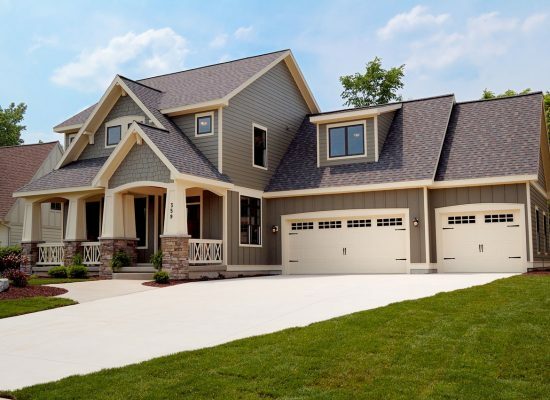 The raised panels start with a recessed edge, but the interior surface of each panel is brought slightly forward, adding just a hint of definition to a classic garage door design. 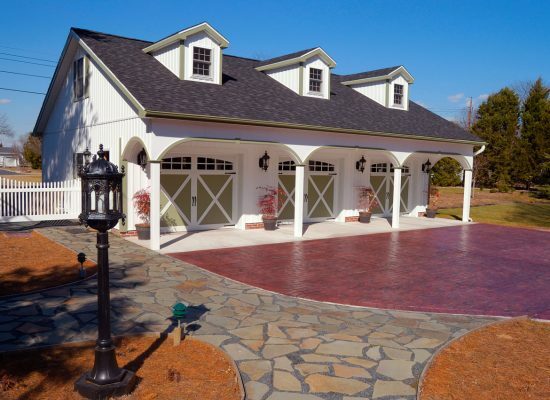 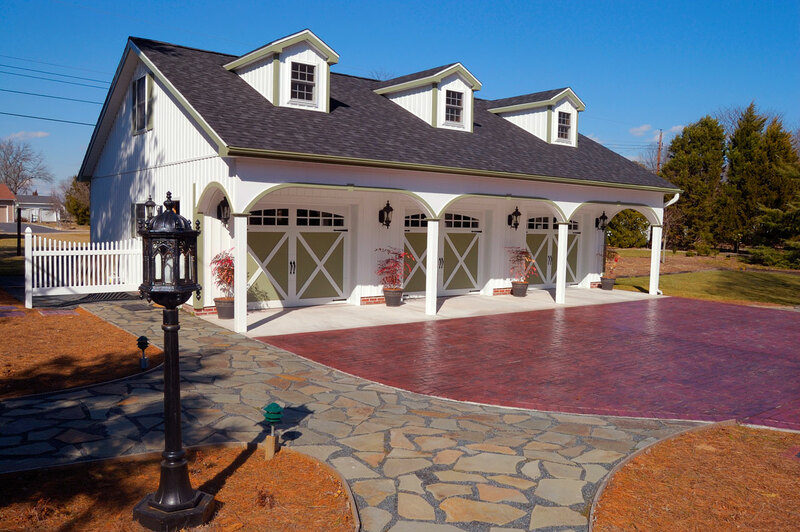 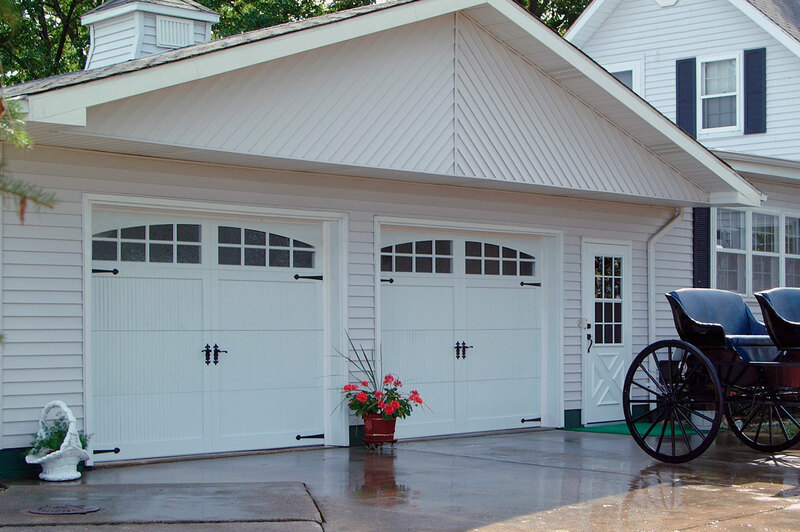 Strength and design come together to carefully craft our stamped carriage house doors. 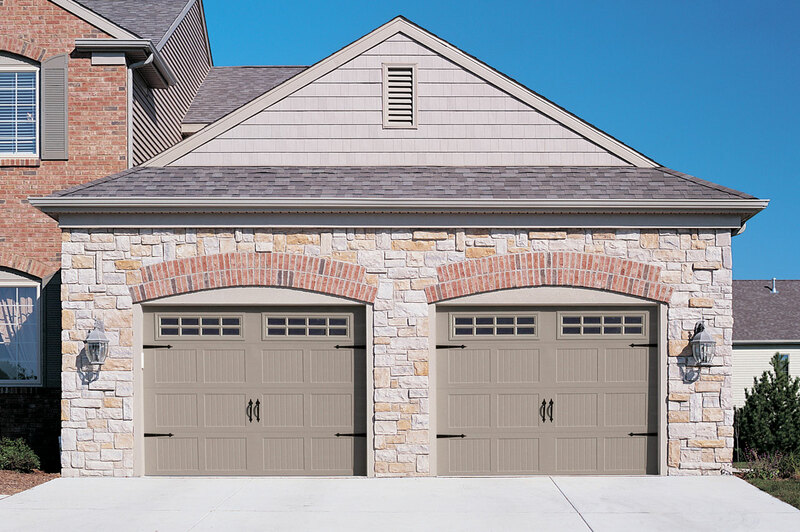 Shaped from steel and embossed with a wood grain finish, this series beautifully replicates the timeless look of carriage style doors.